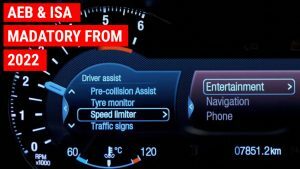 Intelligent speed assistance – does it work? The importance of making future in-vehicle safety technologies standard on new cars has come under the spotlight this week ahead of the vote in the European Parliament on new vehicle equipment. Intelligent speed assistance is just one aspect under review. But is this the answer? 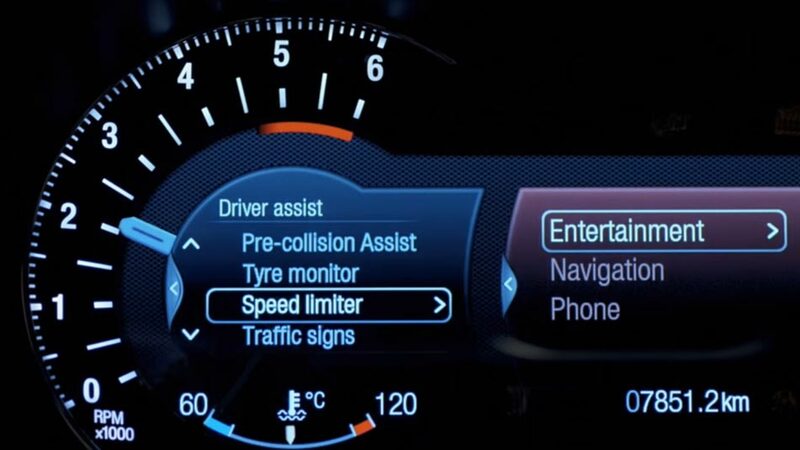 Research published by the European Transport Safety Council (ETSC) has shown that speeding remains a significant problem in many European countries, with the organisation highlighting that Intelligent Speed Assistance (ISA), a driver assistance system that’s already available on models including various Fords, is the key in-vehicle safety measure for tackling the problem. Although the ETSC said that higher levels of enforcement, improved infrastructure and credible speed limits are also needed to comprehensively cut down speeding, it’s estimated that simply making ISA mandatory could eventually reduce deaths on European roads by 20%. The new research by the ETSC looked at the numbers of vehicles found to be driving above the speed limit on different road types in the countries that were able to provide such data. The analysis showed on urban roads, where 37% of all EU road deaths occur, the researchers found that between 35% and 75% of vehicle speed observations were higher than the legal speed. On rural non-motorway roads, where 55% of all road deaths in the EU occur, between 9% and 63% of vehicle speed observations were higher than the speed limit. And on motorways, where 8% of all road deaths in the EU occur, between 23% and 59% of observed vehicle speeds were higher than the speed limit. Technology like this will clearly help to reduce accidents. However, the culture of your drivers needs to be looked at to see how integrated safety programmes can be introduced that work for any vehicle. The findings have led the ETSC to renew its calls for overridable ISA to be made a mandatory technology on all new vehicles from 2022. The European Parliament’s Internal Market (IMCO) Committee will vote tomorrow on critical new EU vehicle safety standards, including ISA. The entire package of vehicle safety measures is expected to prevent more than 25,000 deaths between 2022 and 2037, but must be adopted in its entirety to do so; the ETSC has already expressed concerns that the European car industry is trying to ‘cherry pick’ technologies. 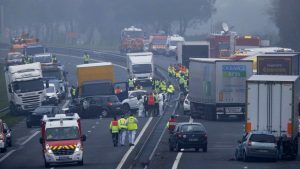 The European Automobile Manufacturers Association (ACEA) has reiterated its previous comments that it welcomes a wide array of the vehicle safety technologies being proposed but again stressed that some proposed measures would require further review to ensure a focus on the most effective solutions with the strongest positive outcome. It added that for all measures under consideration, “MEPs should align the introduction time with product development time, allowing at least three years for new vehicle types from the date the regulation has entered into force”. View more information on DriverCare. The solution that works for all vehicles, now. We have more insights that will help you create a best practice fleet policy. 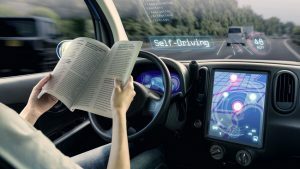 How will your company prepare for self driving vehicles? Fleet industry insights and how to reduce fleet costs. Fleet360 is the result of over 30 years of experience in the fleet industry. Being truly independent, we offer you and your company transparency and insights resulting in an efficient fleet strategy. In leveraging our knowledge, analytical mindset, best practice methodologies and research, your company will not only generate exceptional ROI but fundamentally regain strategic control of your local or international fleet. Take at look at CoPilot. 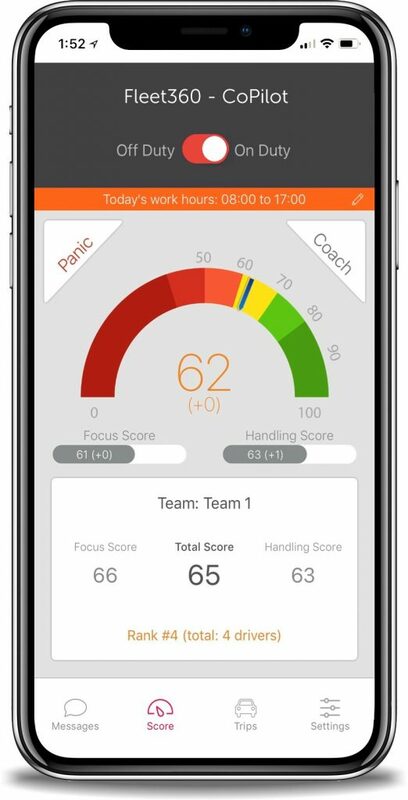 Our latest App to help you with driver behaviour analysis.